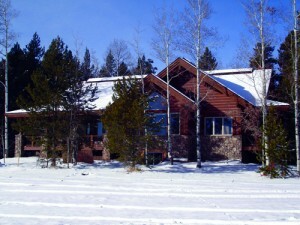 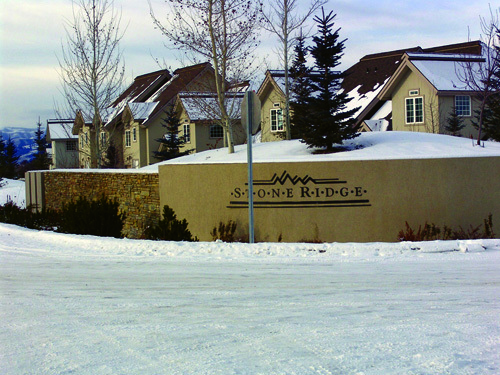 Diamond Peak has roofed condos and cabins in various locations, including Island Park, Driggs, & Cascade Lake. 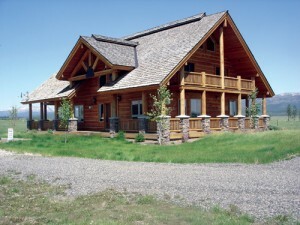 Due to construction on Highway 20, here are directions for reaching Diamond Peak Roofing. JAB Construction: If you’re seeking a full-service contractor, please view our partner website or email jaramie@jabconst.com.